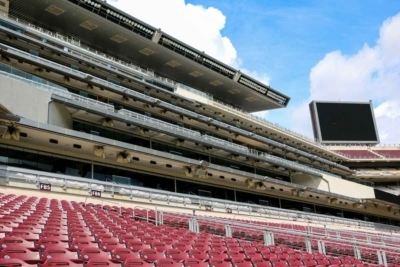 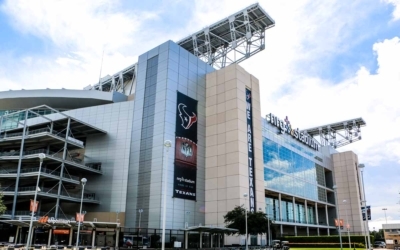 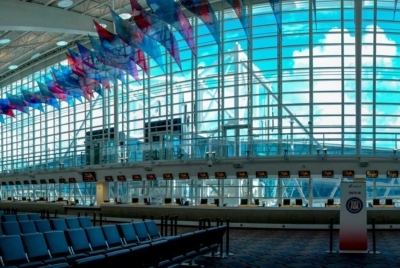 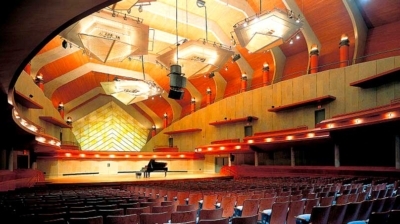 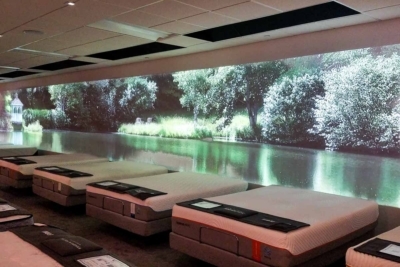 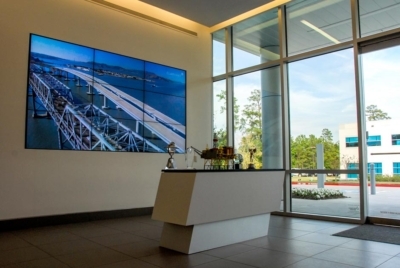 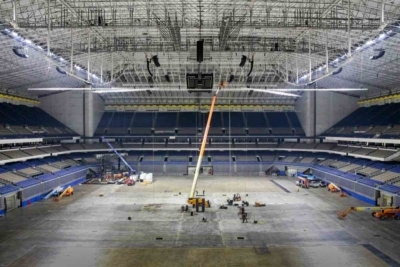 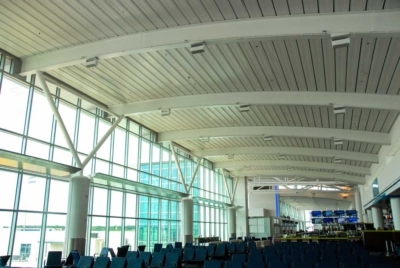 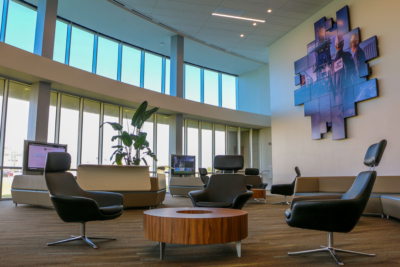 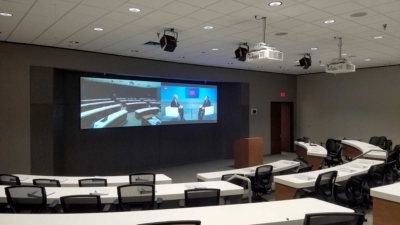 LD Systems designs and integrates AV systems that enhance architectural spaces creating spectacular environments leveraging sound, light and high definition video synchronization. 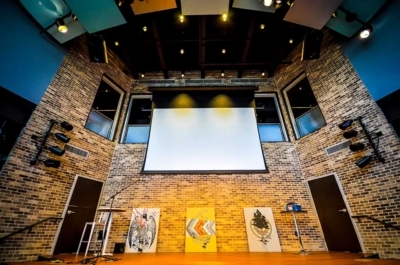 LIFE HTX is a Houston event space that provides immersive environments to uniquely compliment a variety of functions including corporate events, social receptions, weddings, art exhibits, exquisite galas and live performances. 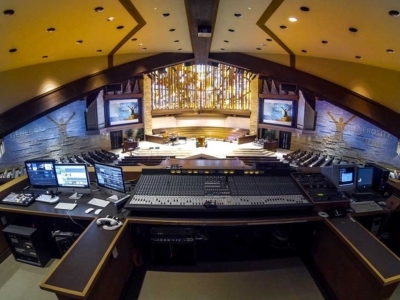 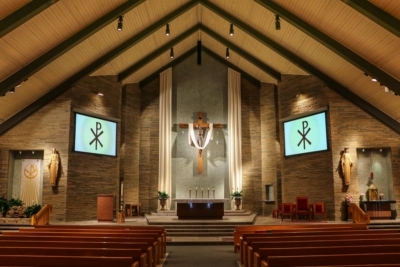 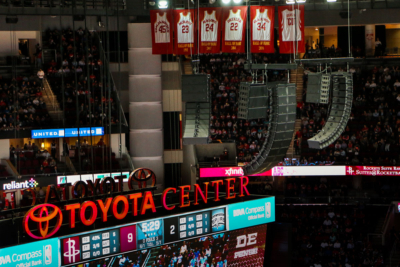 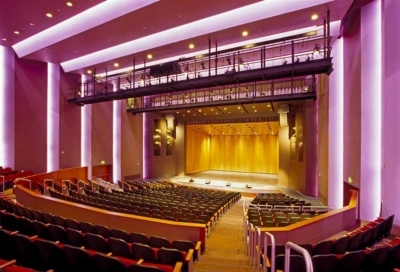 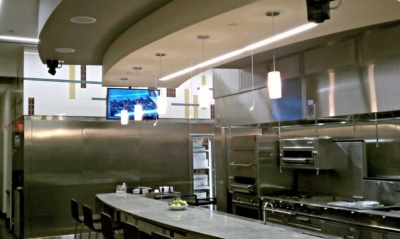 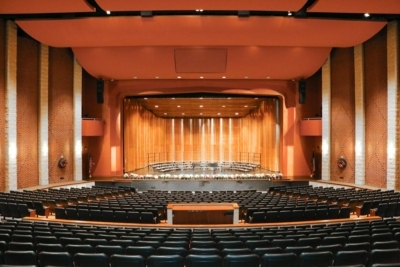 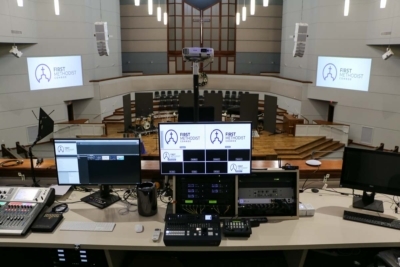 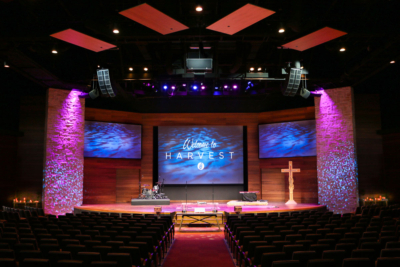 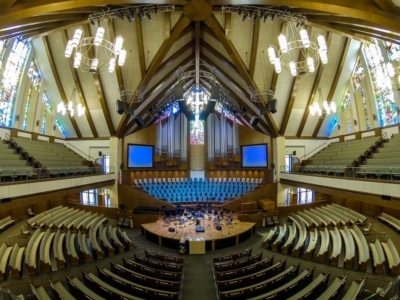 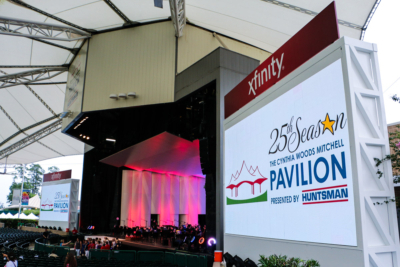 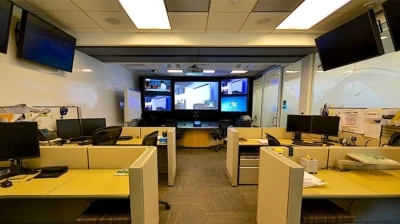 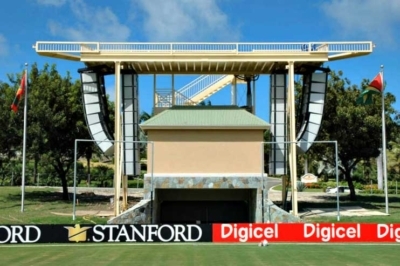 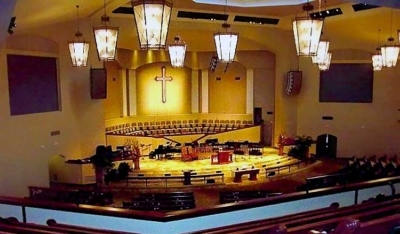 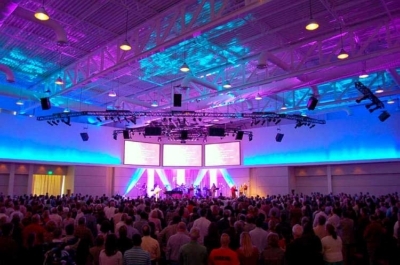 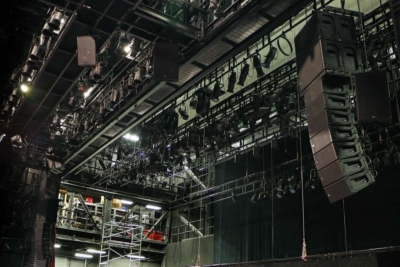 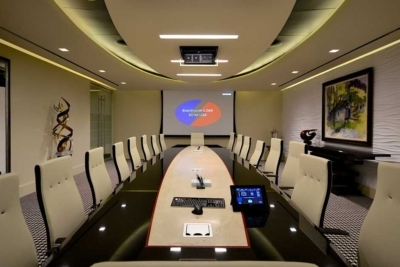 LD Systems was selected to design and install an AV system that included a full range audio speaker system, LED lighting control, DMX lighting control and short-throw video projection. 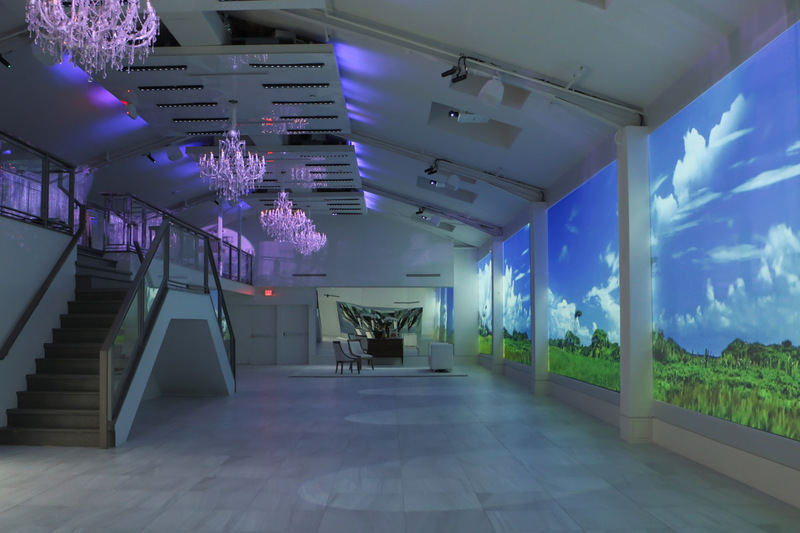 The large format projection system covers a 100-foot long interior wall spanning the entire event space. 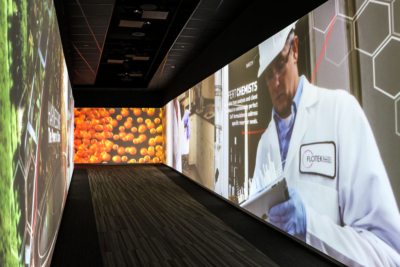 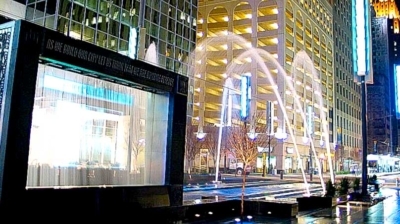 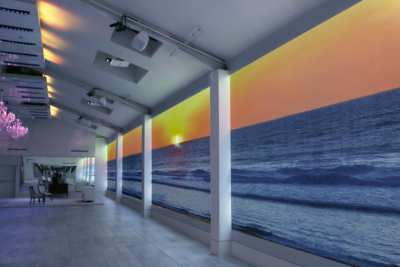 A unique immersive experience can be obtained projecting images as a single continuous image or as individual sections along the building projection surface. 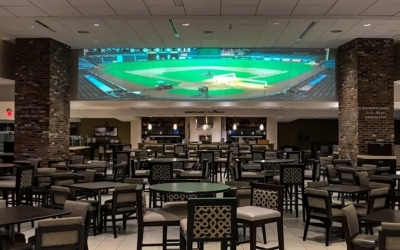 The video projection light path is unobstructed using ultra short throw lensed projectors allowing patrons full use of the entire space. 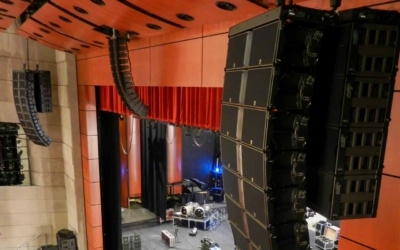 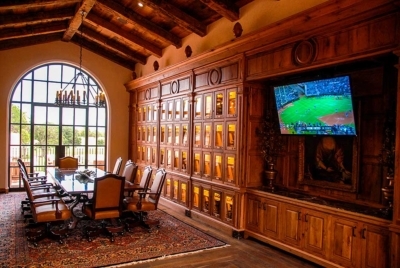 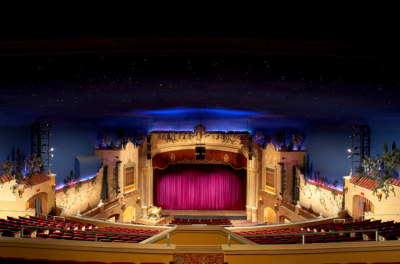 A professional audio system fills the space with high definition sound. 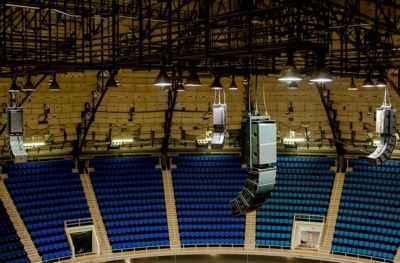 The environment lighting includes 10 channels of dimmed lighting, independently DMX controlled LED fixtures mounted inside the celling clouds, RGB exterior strip lighting and a DMX head-end system for control.